Sarah project manages front list titles and copyedits any and all text that shows up in her inbox. 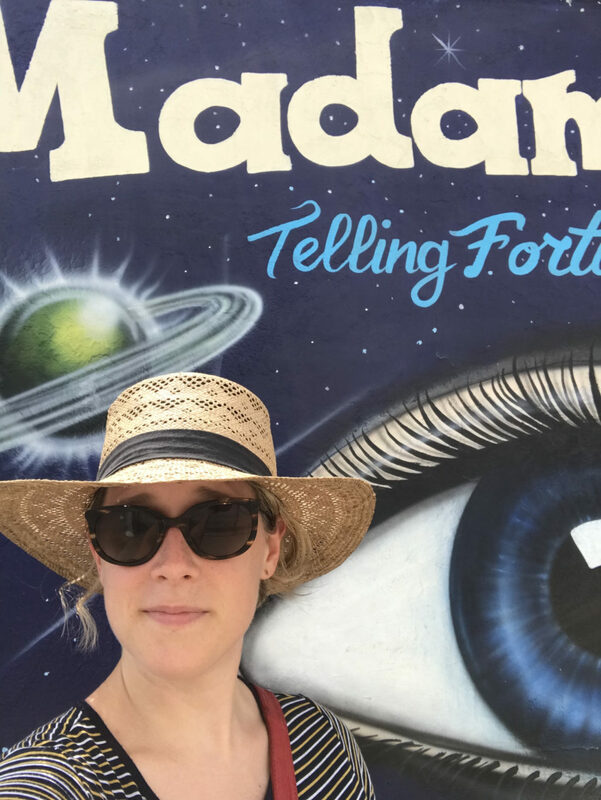 She has worked in publishing for almost a decade, has an MFA in creative nonfiction from Bennington College, and has been on the Brattleboro Literary Festival committee for five years. When she’s not taking care of varied production tasks at Chelsea Green, she’s poring over old family photos, amassing a collection of vintage (broken) furniture, reviving houseplants, experimenting with sourdough, and tending to her two ravenous cats, Mimi and Piccolo. Sarah is a future winner of the National Book Award.